The examination will now take place on April 22. 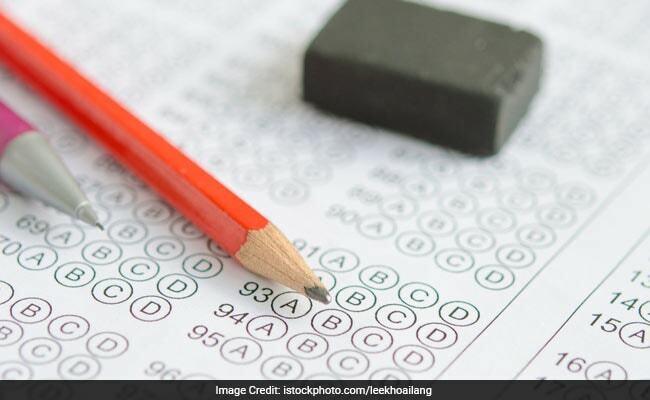 Bihar, already under scrutiny for allegation of mass cheating and question paper leaks, came under fire once again on Tuesday when a university entirely forgot to print question papers. 94 students of the Tilka Manjhi Bhagalpur University (TMBU) could not take their post graduation examination in Hindi as the question papers were not available. The incident came to light on April 13 when the students turned up for their last exam, only to discover that the question papers had not been delivered from the printing press. When the Registrar of the university inquired from the Controller of Examinations, he was told the question papers were not delivered by the printing press. Taking strong note of the matter, the Vice Chancellor of the university, Nalini Kant Jha, has served a show-cause notice to the Hindi department and section officer of the examination control department. The exam will now take place on April 22, according to the VC. Tilka Manjhi Bhagalpur University was in news last year for providing a fake law degree to AAP MLA Jitender Singh Tomar, who was sacked as Delhi's law minister last year.